We want to change your perspective on riding indoors. While staring at a wall for hours on end is a miserable thought, there are a multitude of reasons you can, and should, include indoor rides in your winter training routine. It doesn’t have to be a boring ride! Check out these ways to maximize your indoor riding time and you’ll be on your way to better fitness before you know it! You’re busy. Your time is precious. The first thing to remember about indoor training is it allows you to make the most out of your workout. No more layering of clothes, bike maintenance or waiting for traffic lights. Embrace this extra time as a boon to your training and recovery time. Instead of doing a 90 minute ride outside you will likely find that 60 minute gets you the same workout because you pedal the whole time and can really control your workload. Variables like wind, terrain, and traffic are gone and you can customize the feel of many trainers to add a more ‘hilly’ ride or to simulate wind and other high resistance scenarios. So if you want to improve your hill climbing you can crank up the resistance, perhaps raise your front wheel a few inches and pedal at 75-85rpm for whatever set of intervals you desire! The indoor trainer really lets you optimize training around your physiology. Training with power can really help add motivation and consistency to your workout. What does it mean to train with power? PowerTap means you have access to real-time performance measurement. 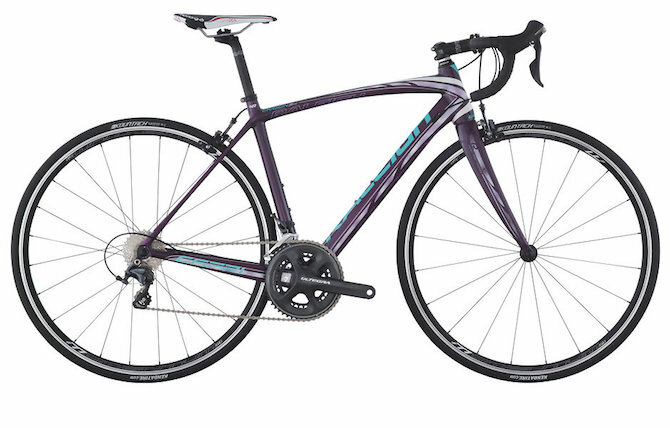 Check out the Revenio and the Capri – these are two bikes are built with a special blend of comfort, speed, and technology with built in PowerTap. While heart rate or speed can be used to help guide workouts the addition of power really lets you quantify rides, set specific training goals, and track your progress. One of the biggest benefits of training with power is the ability to limit your intensity on easy days and to really push it on hard days. 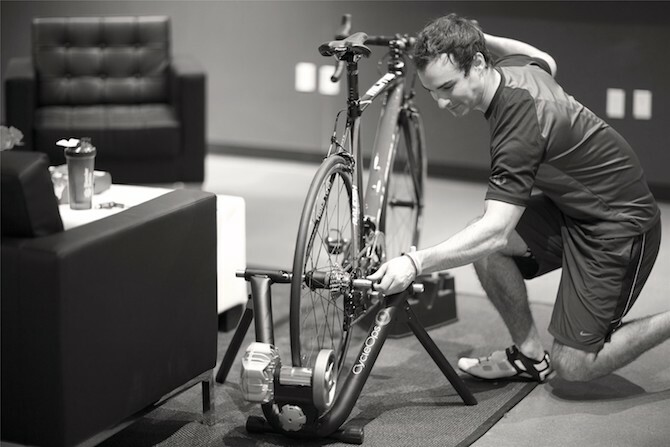 We want to see your indoor work out, upload your photos to social and tag @raleighbicycles!